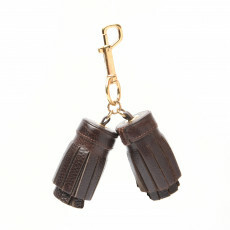 Owning small pieces of luxury items allow you to be a part of a brand’s legacy. 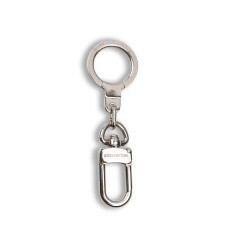 Keyrings are one such luxury item that makes you feel in touch with your favorite luxury brand while also being a small and chic accessory that adds a point of perspective to your look. 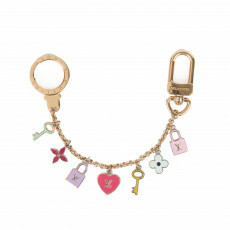 Buy from our collection of luxury keyrings and dress up your bag with a personalized touch. With trendy pieces from Fendi and subtle and sleek signature Louis Vuitton pieces, our collection features these brand essentials for everyone. 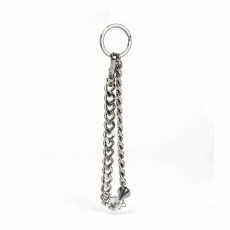 With crystal embellished detailing or even refined leather handwork high-end keyrings are the new it accessory to amp up your look. Bright keyrings add a pop of colour to a monochromatic look; fur key chains provide a fun texture to your look while being a personal way of expressing yourself. 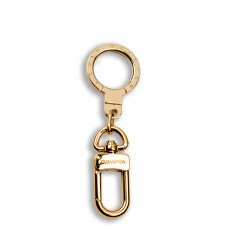 For a more subtle and functional keyring, smaller pieces in gold-tone brass and sterling silver work well for a “less is more” type of look. Our spectrum of keyrings has something for everyone.